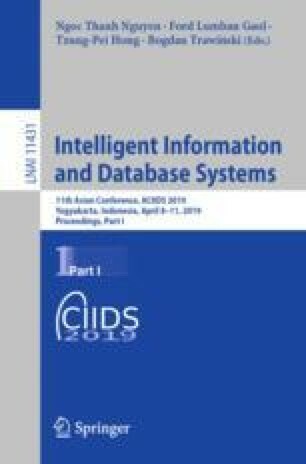 There is an increasing need to develop appropriate techniques for merging probabilistic knowledge bases (PKB) in knowledge-based systems. To deal with merging problems, several approaches have been put forward. However, in the proposed models, the representation of the merged probabilistic knowledge base is not similar to the representation of original knowledge bases. The drawback of the solutions is that probabilistic constraints on the set of input knowledge bases must have the same structure and there is no algorithm for implementing the merging process. In this paper, we proposed two algorithms for merging probabilistic knowledge bases represented by various structures. To this aim, the method of constraint deduction is investigated, a set of mean merging operators is proposed and several desirable logical properties are presented and discussed. These are the basis for building algorithms. The complexity of algorithms as well as related propositions are also analysised and discussed. This study was fully supported by Science and Technology Development Fund from Vietnam National University, Hanoi (VNU) under grant number QG.19.23 (2019-2020). The authors would like to thank Professor Quang Thuy Ha and Knowledge Technology and Data Science Lab, Faculty of Information Technology, VNU - University of Engineering and Technology for expertise support.